Abstract: It is generally agreed that some numbers such as three and nine which appear frequently in the two Eddas hold special significances in Norse mythology. Furthermore, numbers appearing in sagas not only denote factual quantity, but also stand for specific symbolic meanings. This tradition of number symbolism could be traced to Pythagorean thought and to St. Augustine‟s writings. But the result in Old Norse literature is its own system influenced both by Nordic beliefs and Christianity. This double influence complicates the intertextuality in the light of which the symbolic meanings of numbers should be interpreted. At the same time, the influence is better examined because of the cultural collision reflected in number symbolism. This thesis focuses on eight special numbers (three, seven, eight, nine, ten, twelve, thirteen and eighteen) giving special attention to their symbolism. It then turns to explain how the symbolism of these numbers functions in certain sagas or some specific episodes to suit their author‟s needs. Saga writing is a process combining historical accounts and imaginary additions. Just like the four methods of allegorical interpretation to explain the Bible, saga reading can thus also be made at different levels. 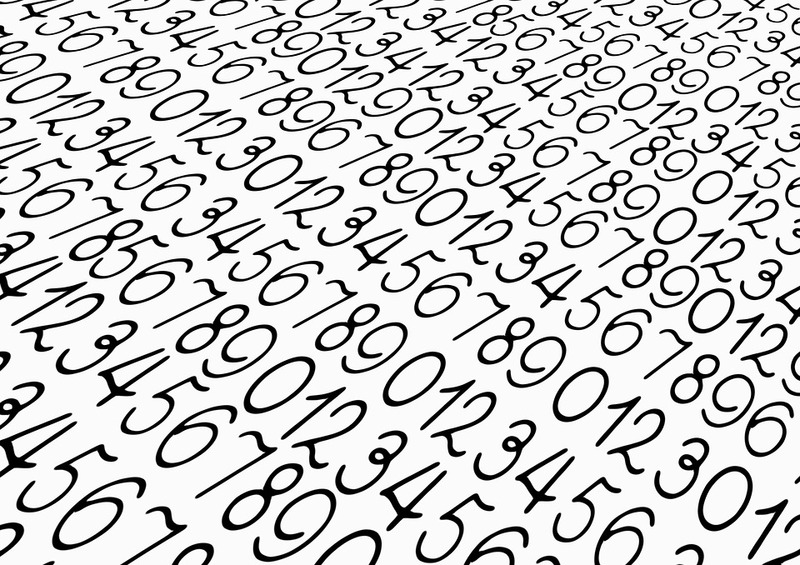 Numbers are frequent in Old Norse literature. In the Poetic Edda they describe the three important gods, the nine worlds of giantesses, the eighteen spells of the High One. In sagas numbers refer to the quantity of killers and victims, the age of heroes, the amount of possessions (such as the farms, the money), etc. The interesting example above in Tolkien‟s famous novel shows how the wizard Gandalf and moreover the dwarfs are obsessed by the question of numbers. But should dwarfs have existed, would they seriously consider thirteen as a bad omen? One of the counterexamples is that today‟s Icelanders still have the 13 Yule Lads, i.e. jólasveinarnir in their folkloric tradition. This “anachronism” not only had an effect on Tolkien‟s writing, but also left a scar on saga heroes‟ front: greatly influenced by Christian beliefs, Old Norse literature often shows its indelible obsession with the new religion. At the same time, Nordic beliefs have also played an essential role in the creation of literary works in Scandinavia. For example, three and nine are often considered as the most important numbers in Norse mythology and this impression comes mainly from the reading of the two Eddas.